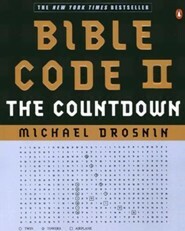 The Bible code-the ancient code encrypted in the Bible that may reveal our future-was made known to the world by investigative reporter Michael Drosnin. Now he reveals startling new predictions warning that we may have only three years to stop the countdown to Armageddon. 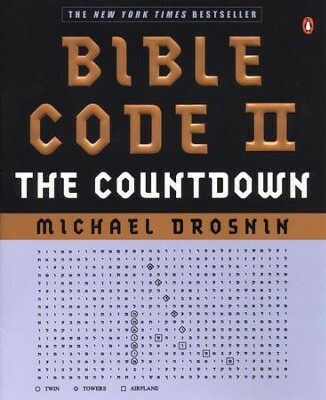 This dramatic account opens on the morning of September 11, 2001, when Drosnin witnessed the attack on the World Trade Center-and then found the terrible event predicted in detail in the 3,000-year-old Bible code. But according to the code, September 11 was only the beginning. The Bible code says we are already in the "End of Days," the Apocalypse foretold by all three major religions of the West. Drosnin has traveled the globe to meet with world leaders to prevent the impending danger-and to search for the "Code Key," a long-buried ancient object that may completely unlock the Bible code, just in time to save our world. Michael Drosnin is a reporter, formerly at The Washington Post, and The Wall Street Journal. He is the author of two New York Times bestsellers, Citizen Hughes and The Bible Code. He lives and works in New York City. 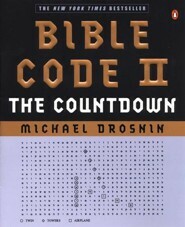 I'm the author/artist and I want to review Bible Code II: The Countdown - eBook.